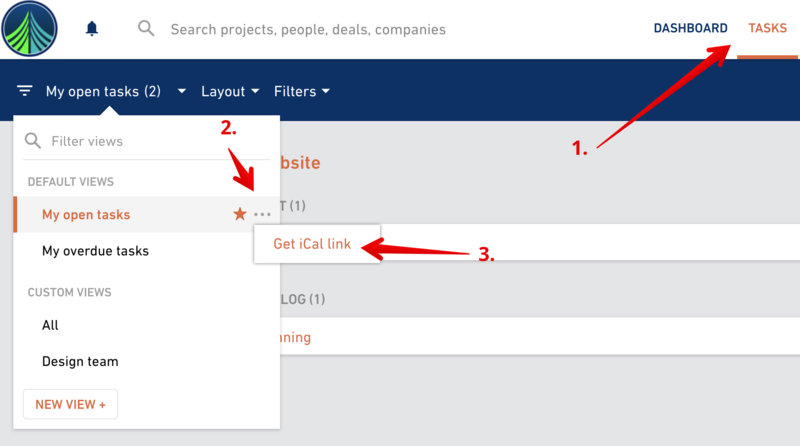 Go into Scheduling, choose the filter My schedule and get iCal link which you will add to your calendar. If you are using Google Calendar, add My schedule data to the calendar by pasting the iCal link in the Settings. 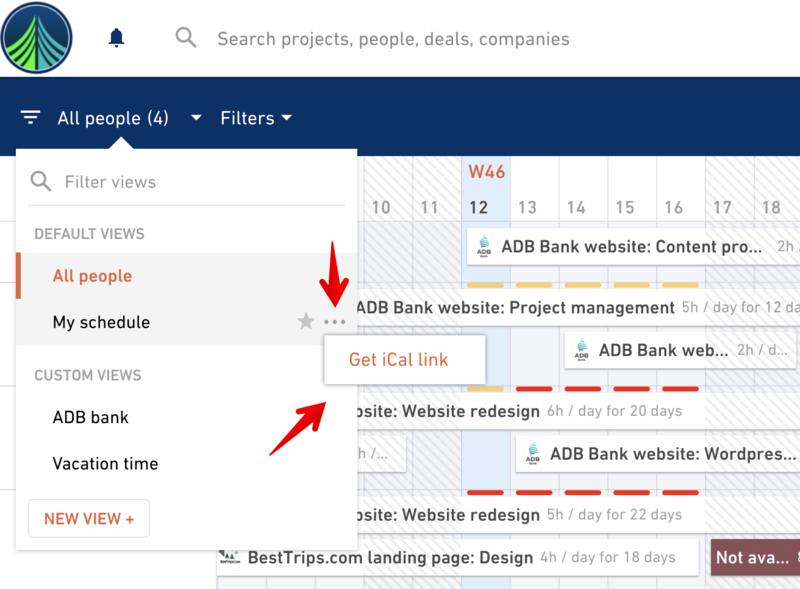 Now, you’ll have an overview on which projects you’re supposed to work on so you can plan your time by opening your calendar every morning. If you’re using the Calendar app for Mac, here’s how you can integrate it with Productive. 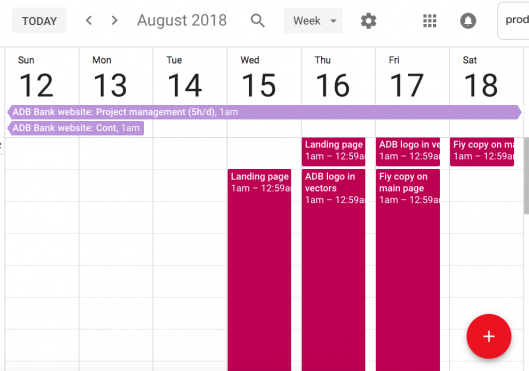 Adding tasks to your calendar can help you visualize task deadlines so you can keep track of all the important things you need to do in the upcoming period. Seeing all of your obligations at one place is a breeze now. What more can you do with this integration? How will this make your life easier? Your time is precious and your obligations are growing day by day. It’s getting harder to keep up with all meetings, deadlines, and events, so we jumped in to help you organize your time.